Colin. My হৃদয় is melting!. 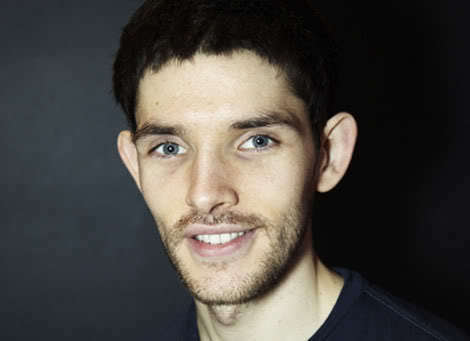 Wallpaper and background images in the কলিন মর্গান club tagged: colin morgan colin morgan actor.